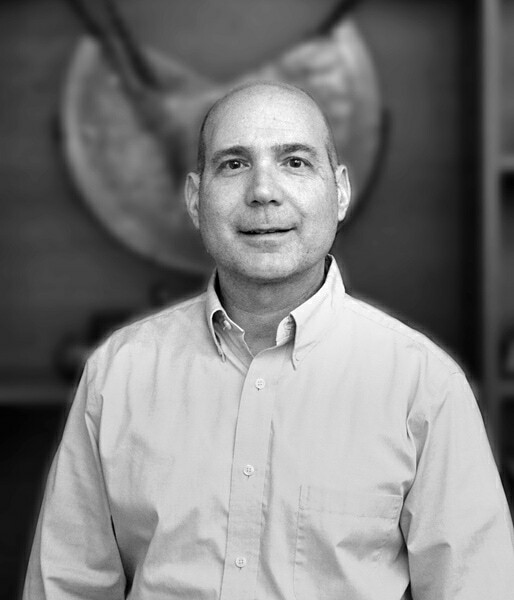 Jeff has helped lead the company since its inception in 1996. 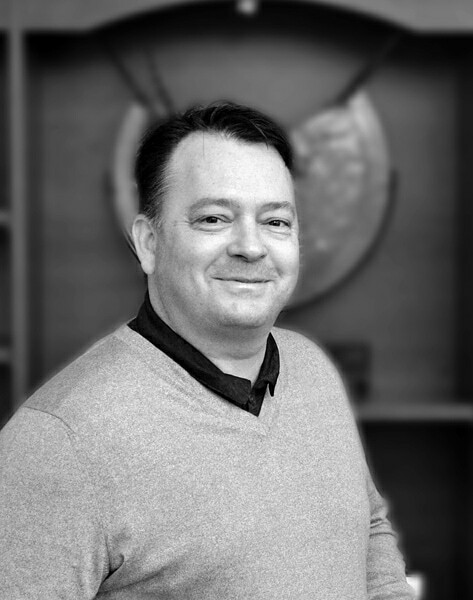 He is responsible for Conway’s overall vision, strategy, product development and leadership. Prior to becoming President and sole owner of Conway in January of 2011, Jeff’s primary role was in the negotiation and placement of large commercial accounts, creating customized programs and forming and managing captives. Jeff led the efforts to form Conway Programs in 2006, and Conway Alternative Risk Solutions in 2012. Jeff is an active member of the Wholesale Specialty & Insurance Association, the Professional Lines Underwriters Society, Target Markets Association, and the Captive Insurance Company Association. Jeff graduated from Drake University in 1990 with a degree in Business Finance and is the proud father of 9 children. Carrie has been in the insurance business for 29 years. Throughout her career she has held positions as a retail broker, large lines underwriter, team leader and Chief Product Officer. Carrie has overseen insurance for a wide variety of clients from Fortune 500 clients to small startup operations all the way to exclusive program creation and management. As a graduate of Liberty University, Carrie majored in Business Management & Social Science. She is a member of the Insurance Club of Pittsburgh and holds her AIS designation. She holds her Pennsylvania Producer and Surplus Lines licenses. Carrie lives in Pittsburgh with her husband where they are actively involved in their church and youth mentoring. Mary Anne has worked her whole career in the insurance industry. She has worked on the agency side, company side and in the wholesale area. Her career began with clerical positions and she later moved to underwriting, supervision, broker assistant, administration and operations. Mary Anne has a CPCU designation, an AIS designation and holds a Producers License and Excess & Surplus Lines License. She feels that serving clients both external and internal is extremely important in a business and strives to serve to the best of her ability in every aspect of her job. Mary Anne is married and lives in the North Hills area of Pittsburgh, and is actively involved in her church and working with adults and children with special needs. 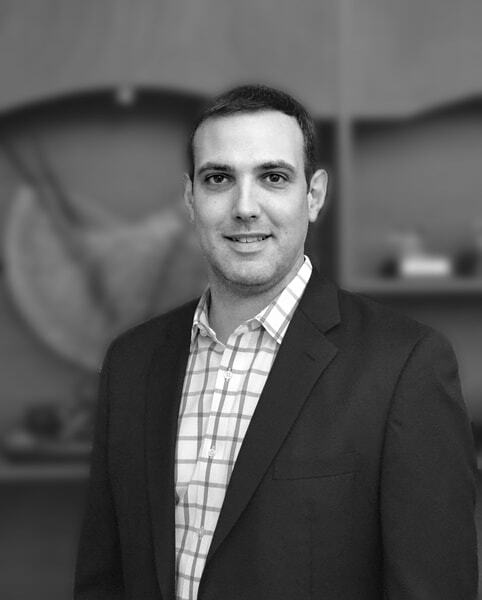 With over 15 years of experience in the insurance industry, Jason leads the Sales & Marketing efforts for Conway E&S. Having worked for insurance companies, retailers, and now wholesalers gives Jason a unique perspective and an understanding of what our clients need/want and how to get it to them. Jason cut his teeth in this industry with a Fortune 100 insurance company, then moved into agency technology sales, produced in retail and now found his home in wholesale. He holds a bachelor of science in Marketing from IUP as well as his Associate in Risk Management designation. He enjoys giving back to his home town and serves on the board of the McKees Rocks Community Development Corporation for the past 5 years and is the current Secretary of the board. He resides in Moon Township with his wife Kim and their 3 children: Dominic, Julianna, and Alan. 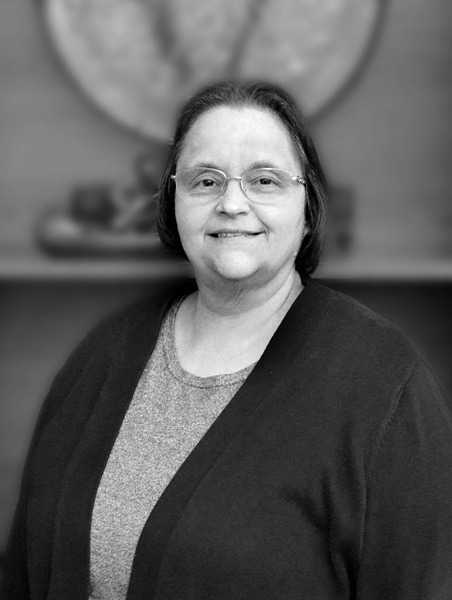 Joanne has been with Conway for 18 years and in addition to her daily supervision of all things accounting, she also coordinates all of Conway’s state and individual licensing compliance requirements. Joanne strives to be efficient in all that she does and created a tool that allows her to manage the surplus lines requirement in all US states. She is the proud mother of three adult children. 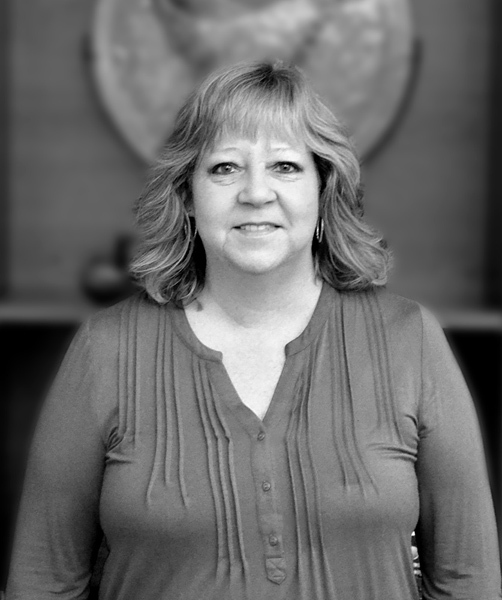 Julie has been with Conway for over 16 years and worked in the accounting industry more than 30 years. She handles agency and direct bill receivables, financing and daily banking activities. Julie enjoys the daily interaction with our agents and has been complimented for her outstanding service. She and her husband Ray reside in the North Hills of Pittsburgh with their two cats. They are actively involved in their church and love spending time with family. 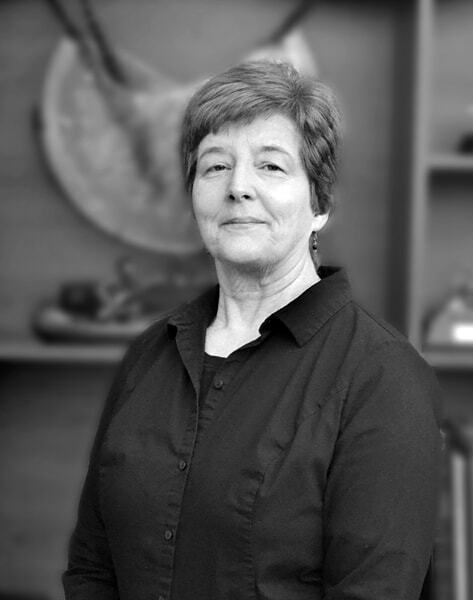 Donna has been with Conway for over 10 years, she welcomes visitors and answers phones. In addition she submits claims, handles the mailroom and coordinates meetings and events. 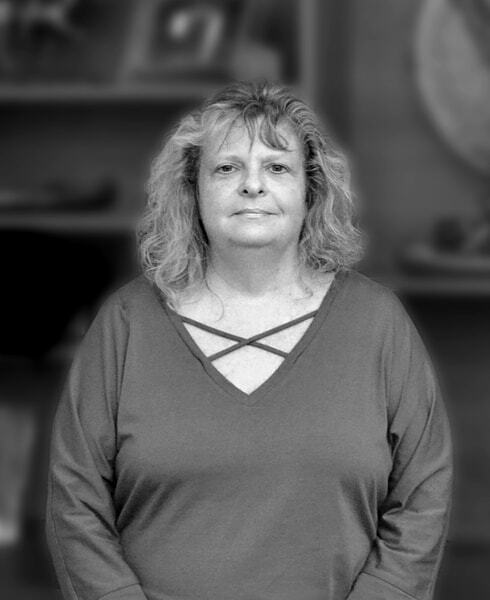 Donna’s prior experience working as a Certified Nursing Assistant in a nursing home and a physical therapy tech along with her caring nature makes her an ideal Ambassador for Conway E & S, Inc.
Donna lives in the North Hills with her husband Ken. 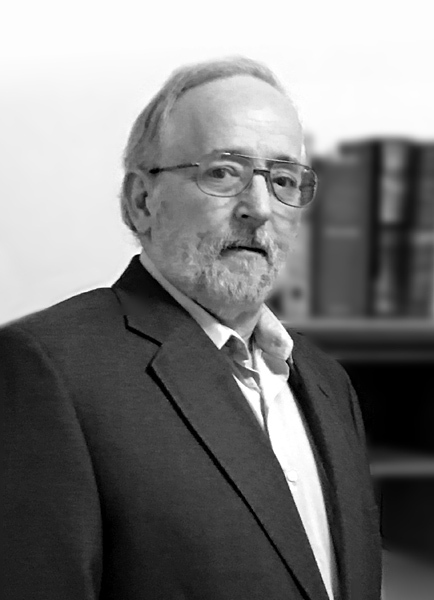 Ed began his career in the insurance industry in 1981 working initially as a commercial lines rater, working his way up to commercial multi-line underwriting for several regional and national standard market insurance companies. Ed entered the E&S world in 1992 managing the Transportation department for a mid-sized E&S brokerage firm for 10 years, then moved on to Conway E&S in 2002, assuming a Senior Vice President position brokering large commercial accounts, spending many years specializing in property & casualty placements within the Contracting, Energy, Environmental, Manufacturing, and Real Estate industries. Ed is a member of the Insurance Club of Pittsburgh and holds the IIA AU designation. Ed holds his Pennsylvania Producer and Surplus Lines licenses. Ed lives in rural northern Butler County PA with his wife where they enjoy the outdoors, riding their Harley, and watching their 4 children mature and go off to college. Teresa has many years in the insurance industry, starting as a file clerk, then in various insurance customer service positions. 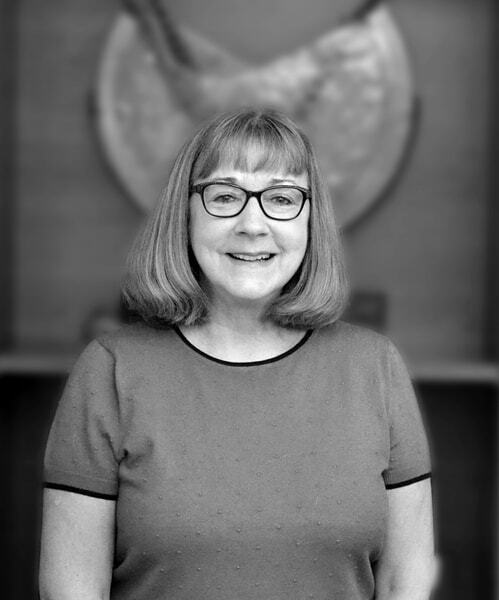 Teresa is currently a Senior Broker Assistant where her daily goal is to work hard and provide excellent customer service and treat her clients with honesty and integrity. She holds her CISR designation and both her Pennsylvania Producer and Surplus Lines licenses. Teresa lives in Pittsburgh where she loves to attend the theater, scrapbook and spend time with her 2 cats. Teresa enjoys volunteer work with special needs children and adults in her spare time. Heidi has worked in the insurance industry for the last 30 years. She has many years of experience as a Property and Liability underwriter for our in-house carriers and has worked in Excess & Surplus Lines throughout her career. Most recently, she is working in our Contracting, Energy & Environmental Solutions department where is working on large account renewals. Heidi enjoys spending time with family and friends. 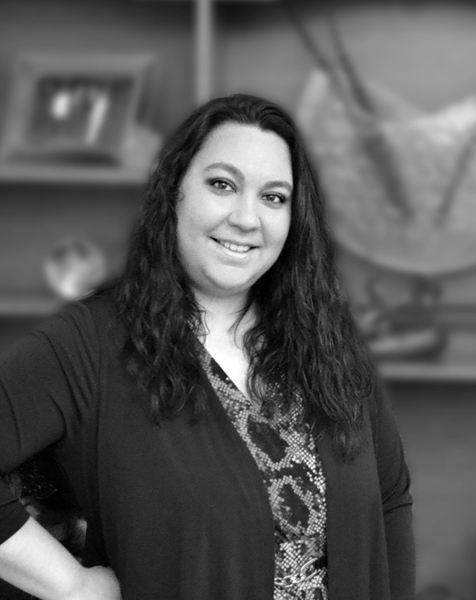 Lisa has spent her entire insurance career at Conway E & S as a technical assistant. 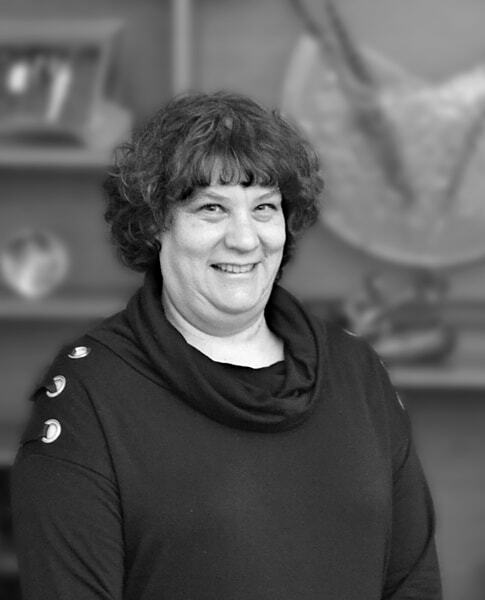 In her position she works closely with our broker assistants on customer service issues. She also helps with training of other technical assistants. Lisa is so amazing that she assists both the Brokerage team as well as the CELP team. She is a graduate of Fairmont State College in West Virginia. Lisa lives in Cranberry Township with her husband and is actively involved in her church. She loves being “Gram” to her two grandchildren. Bill is a seasoned insurance professional who has been through the market swings and technology changes of the past four decades. He has worked his entire career in the wholesale brokerage arena in various underwriting, management and ownership positions. Bill has an extensive background in all commercial lines and is experienced in handling a wide array of accounts large and small. He brings that vast experience to bear on every account that comes his way. Bill holds his Pennsylvania Producer and Surplus Lines licenses. When not writing insurance, Bill enjoys spending time camping and hiking in the magnificent forests of Pennsylvania. 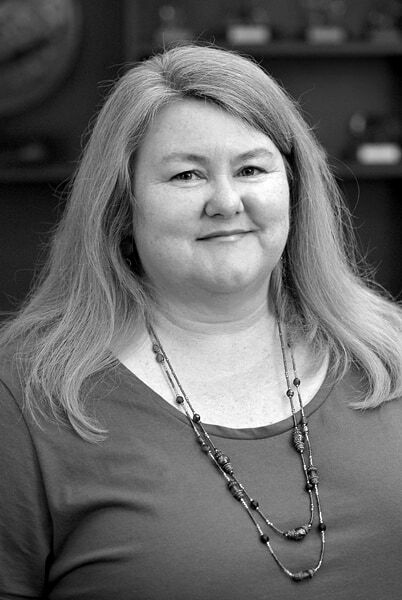 Candice has worked in the insurance industry for 35 years and has been with Conway for the last five years. Throughout her career she has held various positions and has been underwriting for over 30 years. She currently works on new business both as an underwriter and broker. She is a member of the Insurance Club of Pittsburgh. Candice holds her Pennsylvania Producer and Surplus Lines licenses. Candice lives in Pittsburgh and loves to spend her time with her family, including her three grandchildren. Jodi has been in the insurance business for over 37 years. She started out working at a property & casualty agency and held numerous positions over the 24 years there. 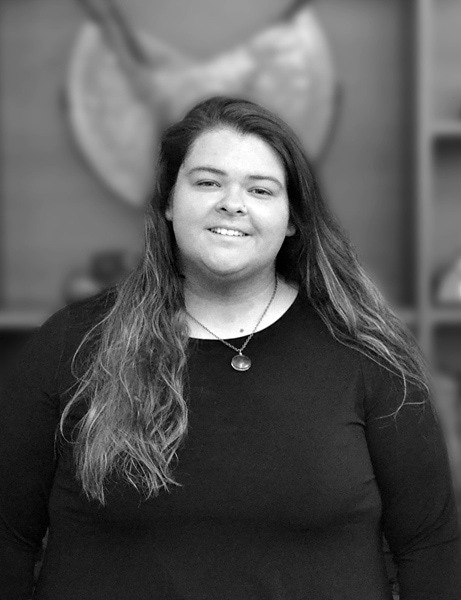 She has been at Conway since 2005 and is currently a renewal underwriter working mainly with binding authority and other small brokerage accounts. Jodi holds her Pennsylvania Producer and Surplus Lines licenses. Jodi enjoys watching hockey and is an avid fan of the Pittsburgh Penguins. Heather began her insurance career with Conway E&S Inc. in August of 2015 through Conway’s Production Trainee/Technical assistant program. She has since been promoted to underwriter and works on binding authority and small commercial brokerage accounts. 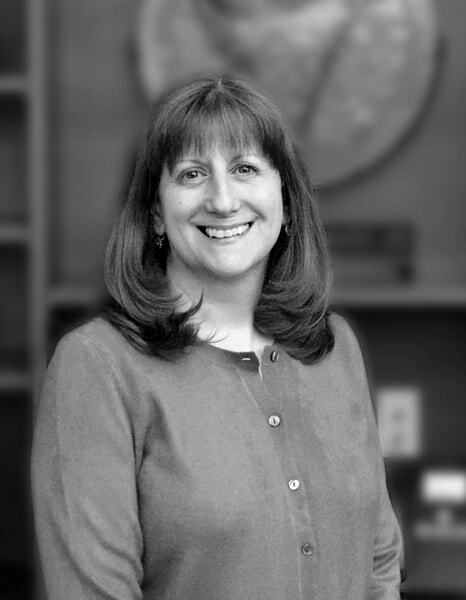 As a graduate of Geneva College, Heather majored in Human Resource Management. Heather holds her Pennsylvania Producer and Surplus Lines licenses. Heather lives in New Brighton with her family and enjoys quiet “Lake Life” activities. Brie began her insurance career in 2011 with Conway E&S upon graduation from high school. She learned quickly and was moved into the role of technical assistant. In this role she provides valuable assistance to the Cadence underwriters and brokers. 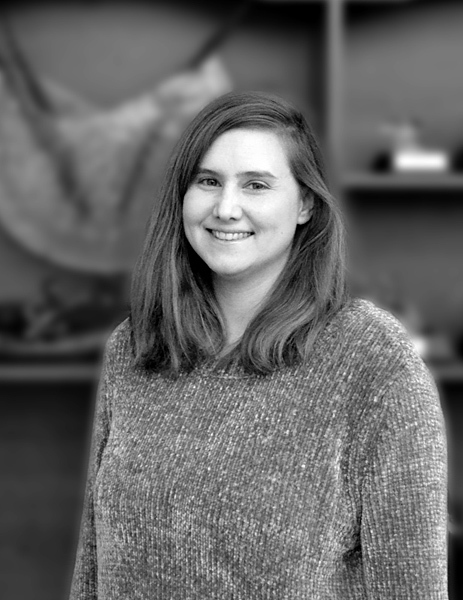 Brie’s efficiency skills allow her to assist the entire Cadence team with policy issuance, endorsement, certificates and invoicing. Brie enjoys working out and spending time with her 4 cats and plans on continuing her insurance career. 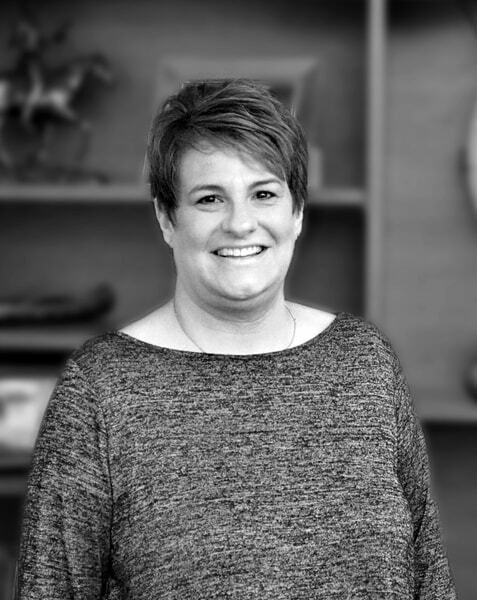 Rachel began her insurance career at Conway over ten years ago and has held various progressing positions from Technical Assistant, Program Assistant, Broker Assistant to her current position of Professional Liability Broker for new business. Rachel is responsible for writing new business for Professional Liability including Management Liability and Healthcare. She has had her CISR designation for 7 years and is working on obtaining her RPLU designation. Rachel lives in New Castle with her husband and 3 young children and is very busy being a taxi driver to her children. 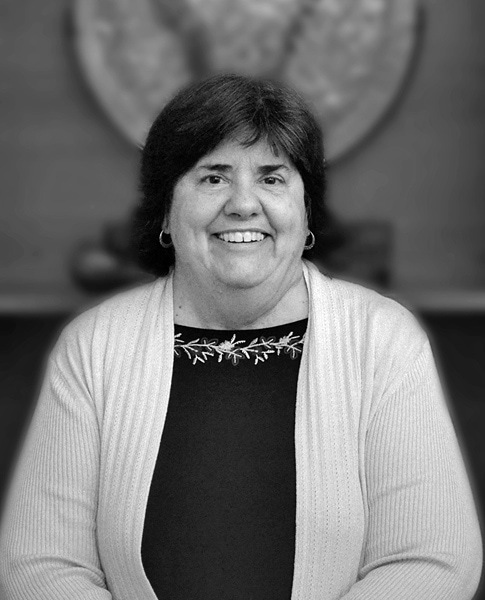 Sue began her insurance career in 1984 as a file clerk. She has worked for a carrier, a retail agent and a wholesaler. 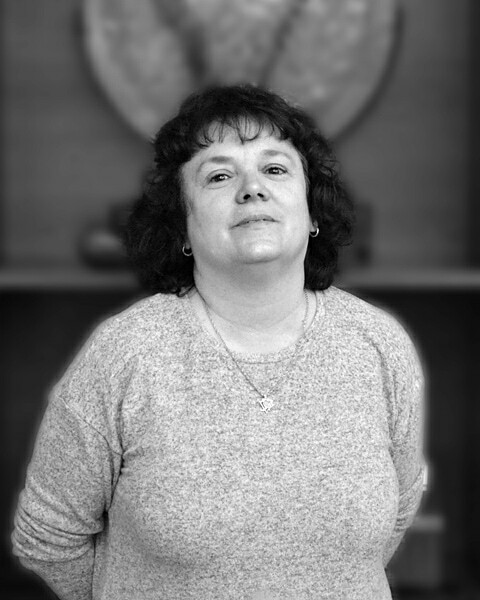 Sue began working for Conway E&S in January of 2001 as a Broker Assistant in the Brokerage Department. Sue has her Resident Producer License and Resident Surplus Lines License. Sue has two amazing children and 4 kitties and enjoys spending time with her family. Cedric has been working in insurance for 5 years. He holds a producer’s license and an E&S license. 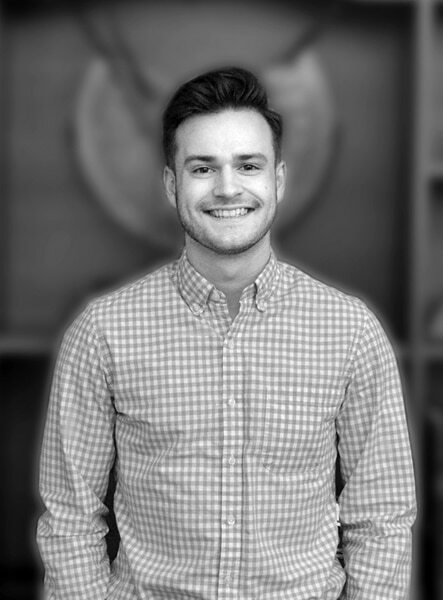 Cedric has steadily been increasing his knowledge and expertise of the industry year after year to eventually earn the role of Professional Liability Broker. Cedric strives to help make the job of our broker partners as easy as possible, by being a resource to them and providing them with excellent service and is excited about his future in the insurance business. Cedric currently lives Evans City and is very involved in his church leading worship and helping middle school and high school ministries.